HONG KONG: Asian teams weren’t expected to make an impact at the World Cup but a record points haul and some stunning performances against top sides have lifted their hopes for Qatar 2022. South Korea’s 2-0 dethroning of defending champions Germany could have been viewed as a one-off, if not for Japan’s heartbreaking defeat to star-studded Belgium days later in the last 16. Iran also came desperately close to beating Cristiano Ronaldo’s Portugal, the European title-holders, in another sign that smaller teams may be closing the gap on the game’s traditional powers. None of the Asian Football Confederation teams reached the quarter-finals, extending a barren run which stretches back to the 2002 World Cup in Japan and South Korea. 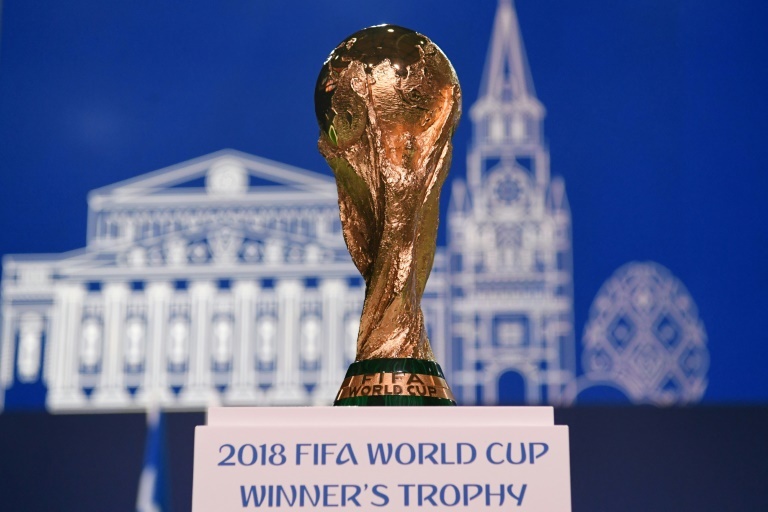 But Japan, South Korea and Iran departed Russia with their heads held high and positive expectations for Qatar 2022, when the World Cup returns to AFC territory for the first time in 20 years. “The AFC nations can take great encouragement from this year’s World Cup,” Andy Jackson of FourFourTwo magazine told AFP. AFC teams amassed 15 points in Russia, their best showing yet — and overshadowing Africa’s representatives Egypt, Morocco, Nigeria, Tunisia and Senegal, who went home after the group stage with 11 points between them. However, Saudi Arabia, another AFC side, never recovered from their 5-0 spanking by Russia in the tournament’s opening game, and Australia — the Asian champions — also had a World Cup to forget. Despite looking competitive in their group games against France, Denmark and Peru, the Socceroos failed to win a game and they went home without scoring a goal from open play. Out of the Asian teams, Japan emerged with the most credit after they reached the last 16 and were 2-0 up against Belgium with 21 minutes to go — before the Belgians launched one of the great World Cup comebacks, clinching a 3-2 win in injury time. “Japan showed great quality and character to battle bravely with one of the best teams in the tournament,” said AFC president Sheikh Salman bin Ebrahim Al Khalifa. Japan’s image was also burnished by images of their fans tidying up stadiums after games — while a picture of Japan’s spotless changing room, with a thank you note in Russian, went viral after the Belgium defeat.